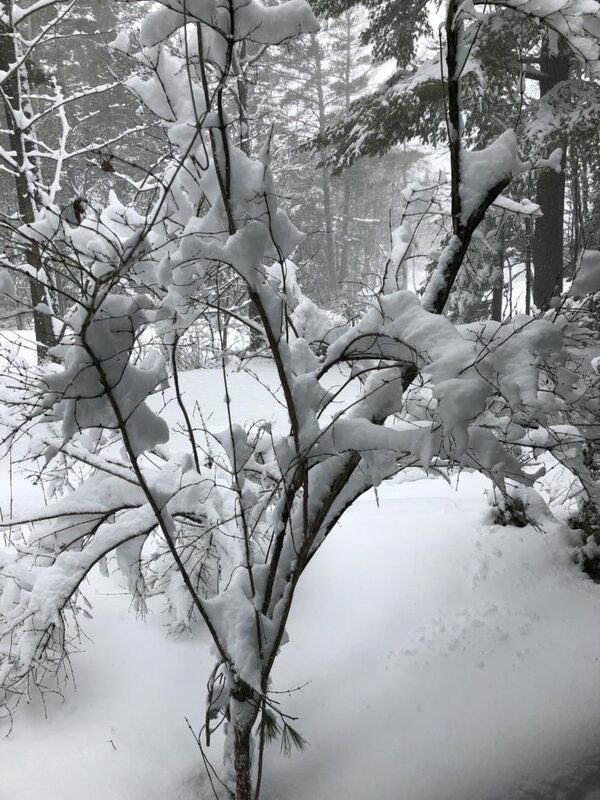 It seems that Spring does not want to arrive here in New Brunswick. My normally cheerful self is feeling, well, slightly less cheerful. Oh well. It will be better. Won’t it? I’ve been hunkered down in my office anyway, revising my WIP. 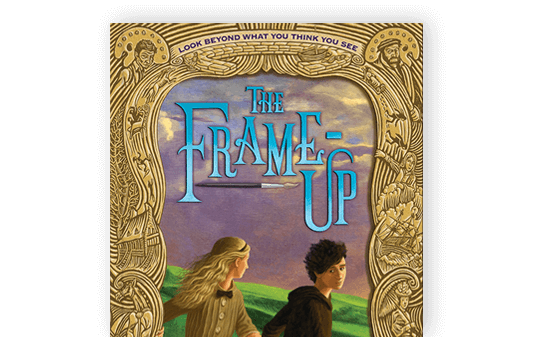 After a fabulous brainstorming session with my agent Lauren Galit, and her associate, Caitlen Rubino-Bradway, I am firing on all cylinders and really love this book! I’ve also been reading. 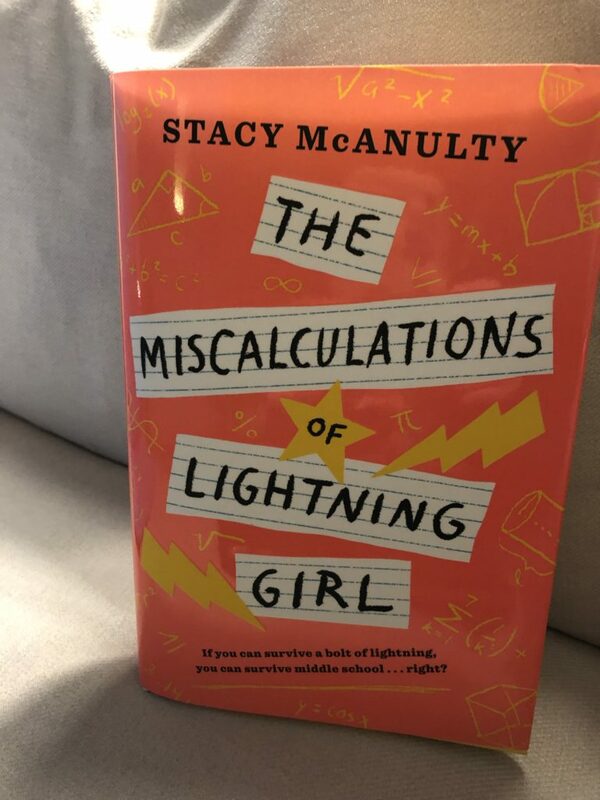 My latest #mglit read is THE MISCALCULATIONS OF LIGHTNING GIRL, by Stacy McAnulty, which frankly, is just a fantastic title! This book is going to make you laugh out loud, sigh, and perhaps, shed a tear. But you will LOVE it! 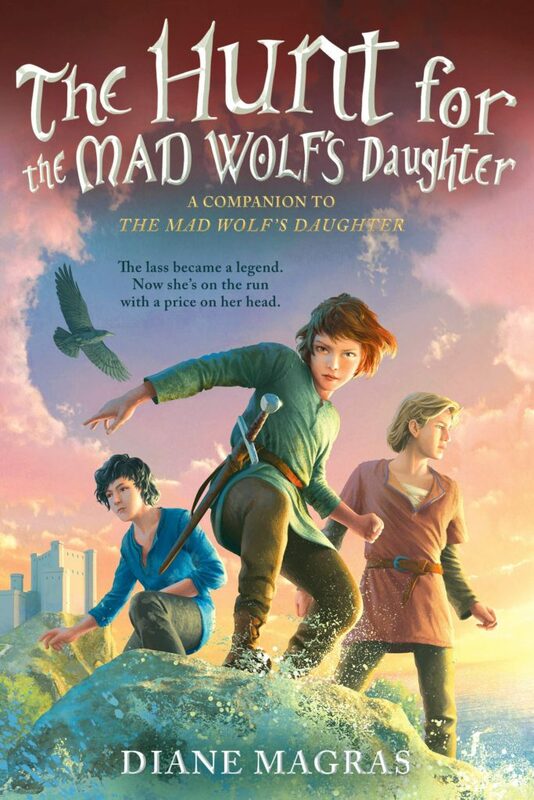 If you’d like a little Game of Thrones-ish middle grade title, look no further than THE MAD WOLF’S DAUGHTER and its sequel HUNT FOR THE MAD WOLF’S DAUGHTER, by Diane Magras. 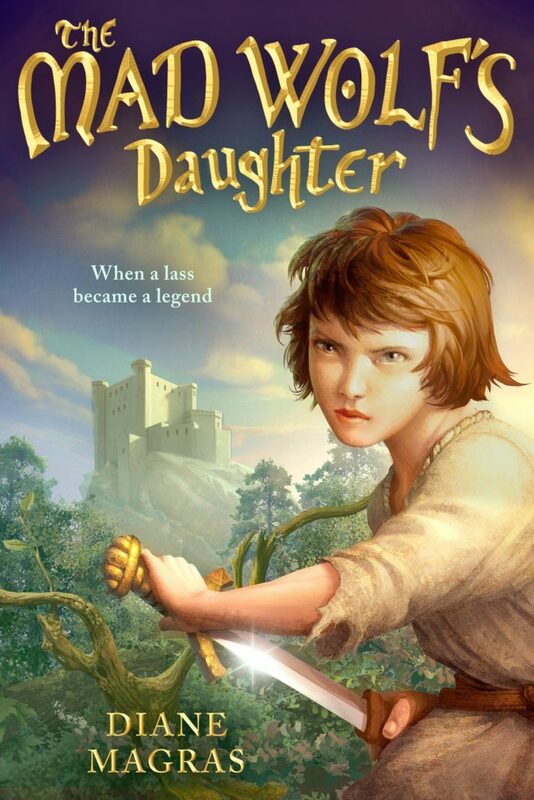 The middle ages, characters on the run after they’re accused of treason, a noble character at the heart of the story who fights for what’s right. The story has it all and is, even better, age appropriate!